We Want to Hear Your Ideas ! Heartfulness | Sahaj Marg - Submit Today ! Help us take it to the next level of transforming lives. Provide your ideas to us below. 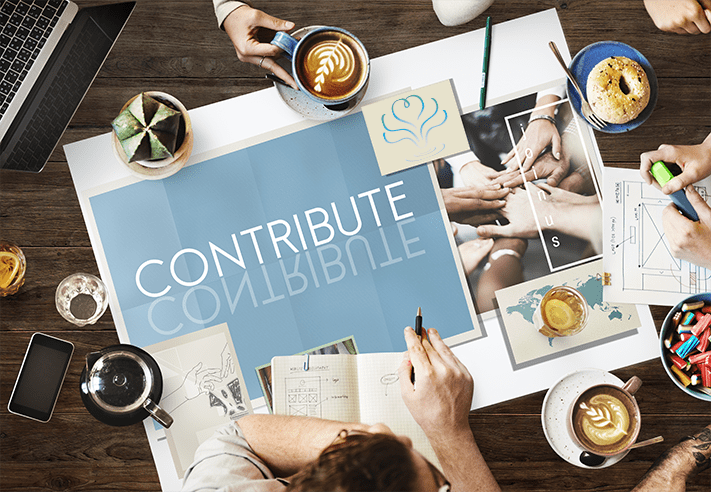 Do you have ideas to contribute towards the Heartfulness approach to Sahaj Marg? Well you have come to the right place. If you are inspired and willing to share, we are here to listen. 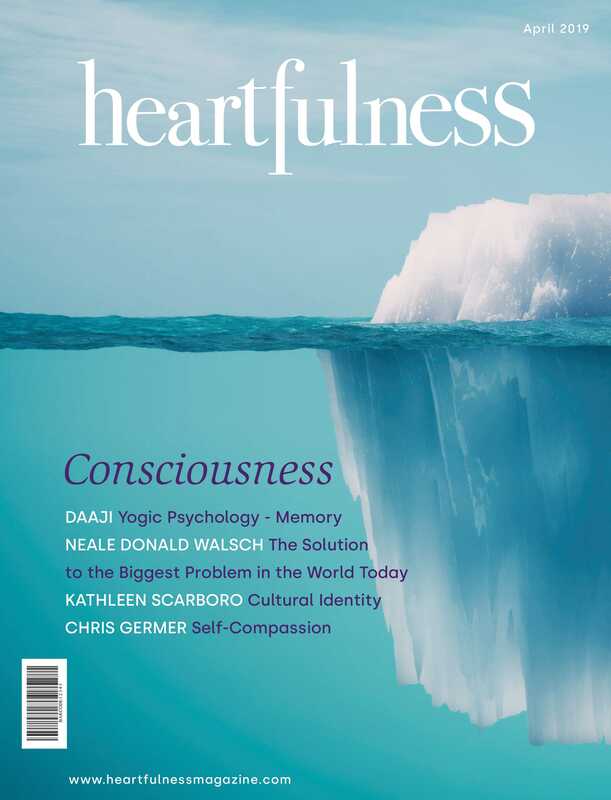 With your new and innovative ideas, together we could take Heartfulness to a whole new level.